Sedation Dentistry for Children | Huntington Beach, CA | Dimitri Bizoumis, DDS, Inc. Many times, children find it difficult to sit still during their dental exam, cleaning, or more complicated procedure. Likewise, children are prone to dental anxiety just like adults. To ease your child’s stress, as well as your own, Dr. Dimitri Bizoumis provides gentle sedation dentistry for children. Our goal is to provide an enjoyable dental office for kids that leaves them feeling comfortable visiting the dentist. Dental sedation allows our staff to provide the best preventive care so that your child’s smile remains healthy. Sedation dentistry should not be confused with general anesthesia, which renders your child unconscious. Dental sedation simply creates a relaxed state of mind while receiving dental treatment. Typically, your child will experience drowsiness and will become less active, but these effects wear off once the procedure is complete. Sedation allows your child to receive the highest quality of dental care and also keeps them safe during their required procedure. Our hope is that your child feels happier about their treatment and will leave our dental office feeling more comfortable visiting the dentist. What Type of Sedation is Used for My Child? The type of dental sedation used on your child depends on their medical history, their comfort level, and the dental procedure at hand. 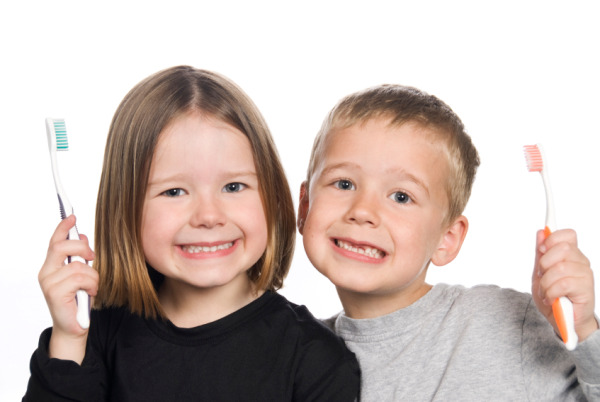 Our Huntington Beach dental office provides several sedation options for children. Nitrous oxide: Also known as laughing gas, nitrous oxide is used for children who are moderately nervous or fidgety. The gas is inhaled through a nasal hood and creates a state of content relaxation throughout their dental procedure. IV sedation: Intravenous sedation may be used for a child with many cavities, severe anxiety, or a disability. On staff, we house a certified anesthesiologist who closely monitors your child during their procedure. IV sedation places children in a deep sleep where they feel no pain. When it has been decided that your child could benefit from sedation, we allow you and your child to consult with our anesthesiologist and become familiar with the sedation process. During the procedure, we encourage parents to remain with their child while they fall asleep and give parents post-sedation aftercare instructions once their child’s procedure is complete. For more information about sedation dentistry, including the types of sedation we provide and how it will affect your child, do not hesitate to contact our office in Huntington Beach and schedule a consultation. We look forward to giving you and your child peace of mind; contact Dr. Dimitri Bizoumis today!